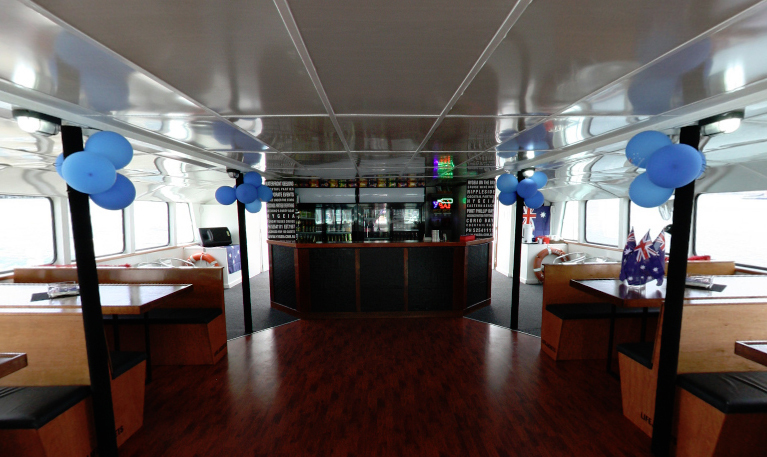 The Hygeia Party Boat offers a unique option for you next function or event. Make it a day or night to remember, relaxing and taking in the scenic views and tasty cuisine on offer, while cruising Corio Bay on the Hygeia Party Boat. Available for corporate functions, weddings, birthdays, champagne breakfasts, conferences, hens parties. For the most fun you can have on the bay - party on Hygeia.